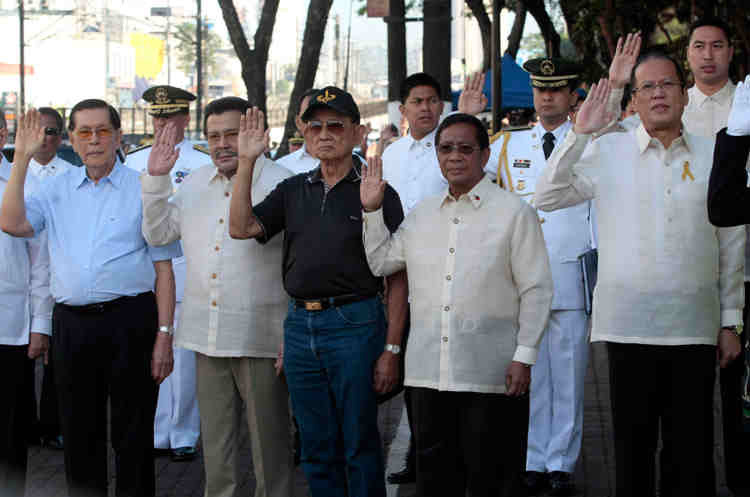 Because he thinks his current problems are at least partly the doing of some Aquino administration personalities, among them his putative rival in 2016, Manuel Roxas II, Vice President Jejomar Binay has criticized the administration of which he’s a part—in which he in fact occupies two critical posts, those of chair of the Housing and Urban Development Coordinating Council (HUDCC), and Presidential Adviser on Overseas Filipino Workers’ (OFW) Concerns. In one of those instances demonstrative of the perverse character of the political system, he’s part of the so called opposition while at the same time occupying a Cabinet post in the administration he and his party mates are supposed to monitor and criticize, whose abuses they’re supposed to check, and whose use of power they’re expected to moderate. Binay is both critic and the object of criticism at the same time. IT should be obvious by now that the failure of the Philippines to keep pace with the development of such of its neighbors as Singapore, Malaysia, Thailand and even Indonesia can primarily be attributed to the poor quality of its political leadership. Some analysts blame the country’s laggard status on its damaged culture, its fraudulent and violence-ridden elections, or on “too much democracy” — even the quality of its human resources. As valid as some or all of these claims may be, rather than the root causes of stagnation and even retrogression, they seem to be mere reflections of Philippine society and governance as these have evolved under the erratic watch of a flawed leadership.